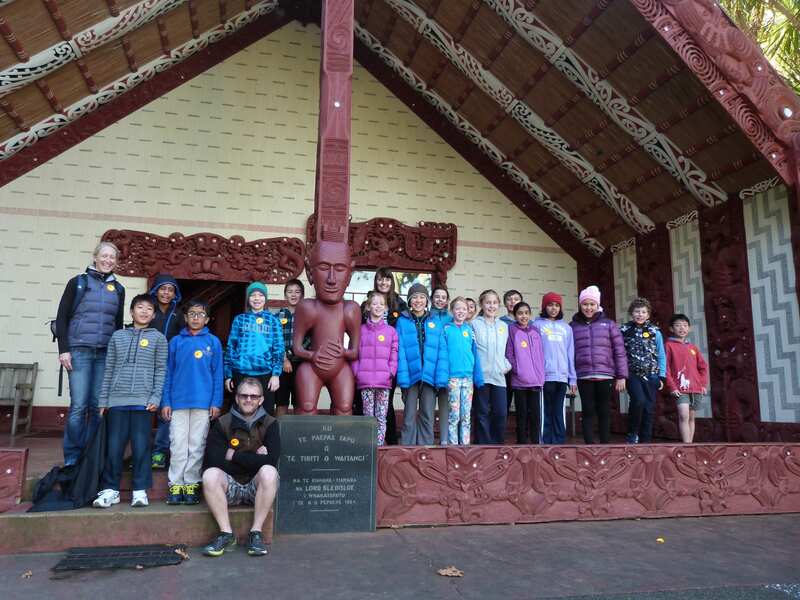 Year 6 children had the opportunity recently to steep themselves in New Zealand culture, seeing first hand some of the significant places relating to our country’s early days and visiting the pivotal birth place of The Treaty of Waitangi. 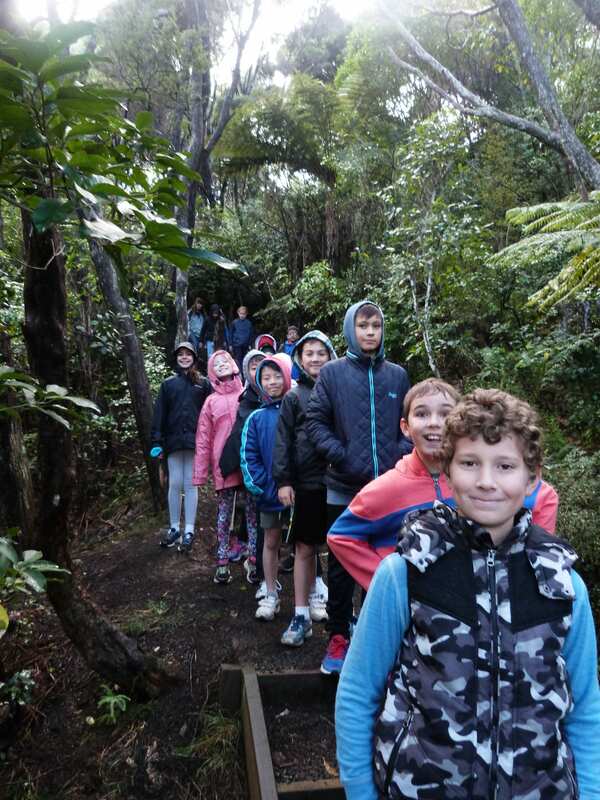 The overnight excursion provided them with practical experiences to support their studies on New Zealand as part of the History, Mythology and Culture (HMC) segment of the curriculum. The children participated in a guided tour of the Waitangi Treaty Grounds which also included a high-energy Maori cultural performance. 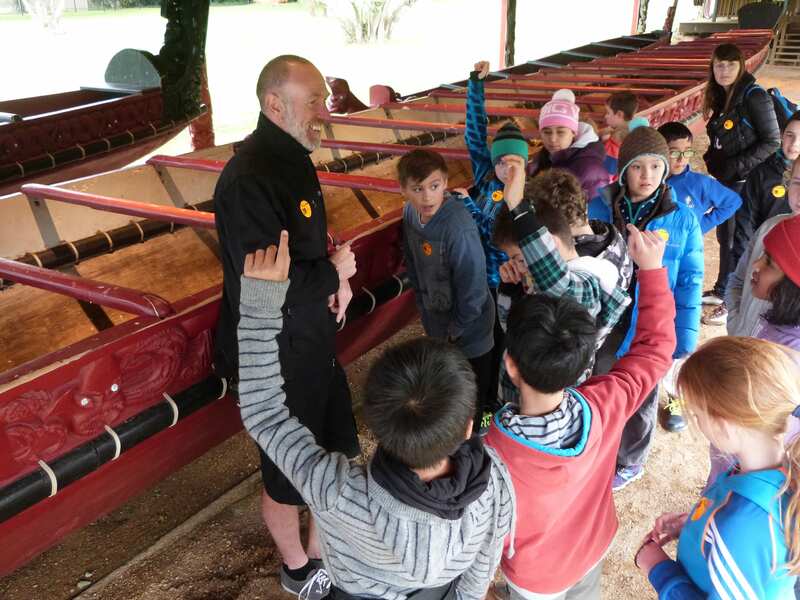 In addition to visiting the elaborately carved meeting house and historic Treaty House, they had the opportunity to get hands-on with the world’s largest ceremonial war canoe (waka), all while overlooking and enjoying the fabulous scenery the Bay of Islands is famous for. Their visit included a trip across the bay to the beautiful Russell. Here they got to visit Pompallier House, New Zealand’s oldest Roman Catholic building, which is currently under the care of the New Zealand Historic Places Trust. Whilst in Russell they trekked up Flagstaff Hill to view the flag-pole at the heart of many sovereignty stands between the local Maori, Ngapuhi, and the early British Colonial settlers. 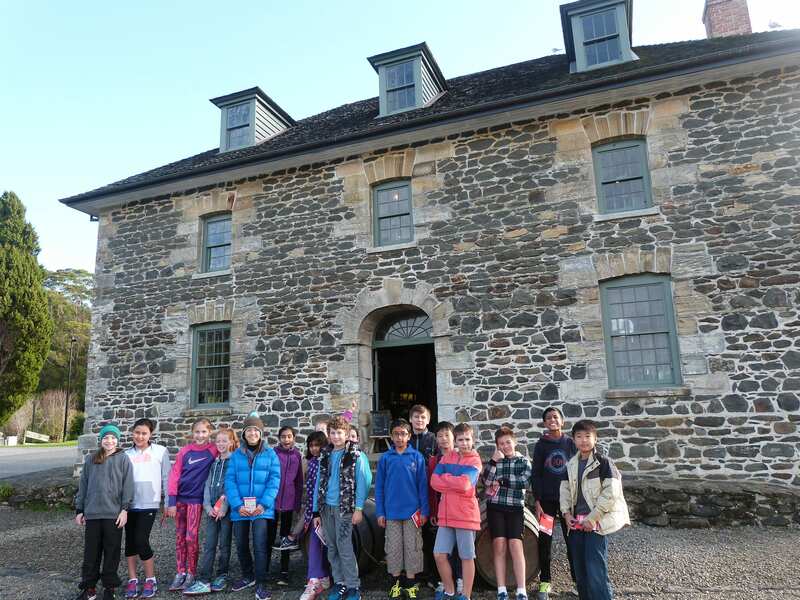 The HMC trip was rounded off by a visit to Kemp House and the Stone Store in KeriKeri, oldest surviving European building and oldest surviving stone building in the country respectively. The Principal, Mr Peter Crompton, was particularly pleased too to hear of the report on the children’s behaviour “Ficino School aims to instill clear values into the minds and hearts of our students. That outside observers commented on the children’s depth of understanding and ability to ask focused and insightful questions really demonstrates the School value of ‘Learn to be responsible and be responsible to learn’”.